Why is this tier 5 when Aoba is tier 6? The two ships are virtually identical, Aoba had the better torps with the Long Lances but Exeter had faster firing guns. The tier 5 UK CA should be the Hawkins class with their odd 183mm guns, then Exeter, then the older Counties at tier 7 and the up-armored Counties at tier 8. After that paper ships. T8 Surrey which is an uparmored County but cancelled for the cheaper Exeter. T8 Premium HMS London (reconstructed). Both were designed around the same time but Neptune was chosen for further study because of dakka dakka potential. T10 Winston Churchill’s 22,000 ton super cruiser armed with nine 233 mm guns. Project was abandoned since they calculated that 3 of these cruisers would cost as much to build as 2 Vanguards. Another proposal called for 12 x 203 mm guns. Exeter vs Graf Spee REMATCH needed. So will this be another overpowered ship wg will release and sell the hell out of? Then claim they need to “balance” it, after they got their money of course. Buyer beware, before buying, check out what they want to do to some existing premium ships. Na hätte die Graf Spee damals nur HE geschossen. Dann wäre sie entkommen und hätte die Exeter versenkt. Next we need the County class and Dido class. Happy thoughts. Didn’t HMS Exeter fight with the KMS Graf Spee outside the River Platte, Montevideo?? WhAt was the other 2 cruisers & were they heavy or light? This feels a little too much for T5. 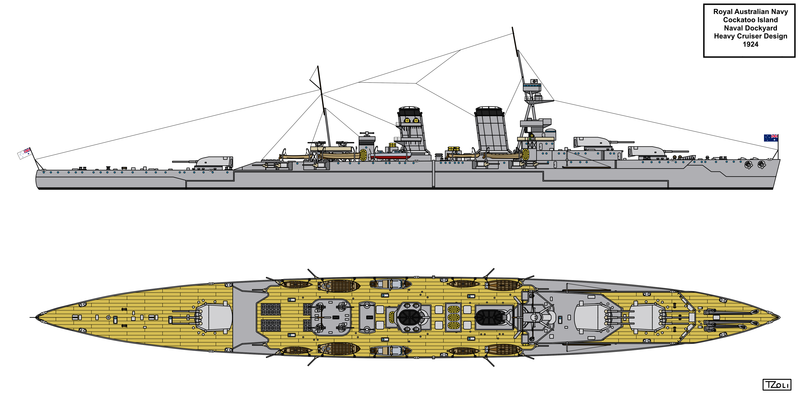 I think T6 is a better fit – given that the E-class (Emerald) is a T5 on the light cruiser side, the T5 UK heavy cruiser should be the Hawkins class.